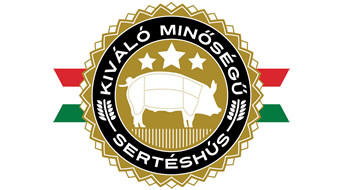 Áruellátási security offered by the slaughterhouse's background, It is necessary to carry out this task of technical and logistical background made the existence of the undertaking to, in the long term commercial relations were caught out by the representatives of the most important Hungarian food market. The Lac-Hús Kft. the home is operated by the modern consumer needs according to vágóhídját, which daily tons of meat processing. Learn more about our company, You can also partner with bolthálózata, and offers your customers the best. You can purchase our products at retail bolthálózatunkban, or you can enjoy Hungarian restaurant. Thanks to the unique packaging process not only safely, but functionally and aesthetically pleasing you can offer goods to the butcher. 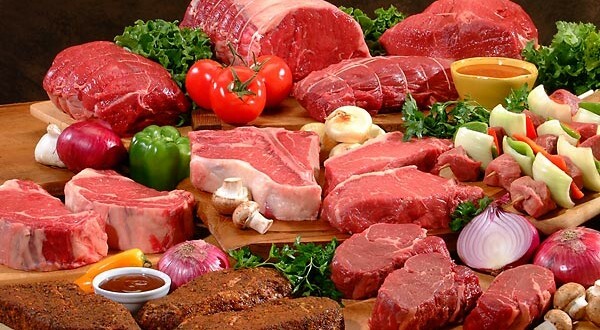 Featured product of the matured Hungarian Simmental beef, which is especially tender and tasty form will be sold. Further we have the ostrich meat and lamb merinói. 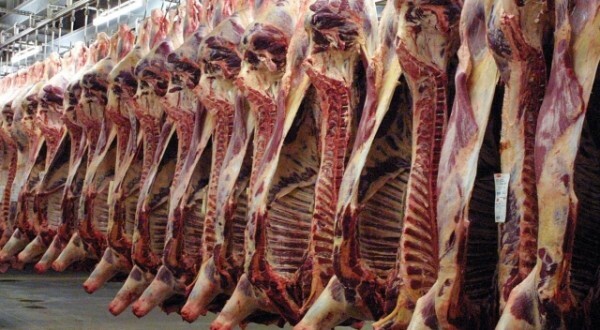 The private enterprise has become a daily capacity of market-leading slaughterhouses in addition to leading wholesalers in their shop- and étteremhálózatunkat also needs.